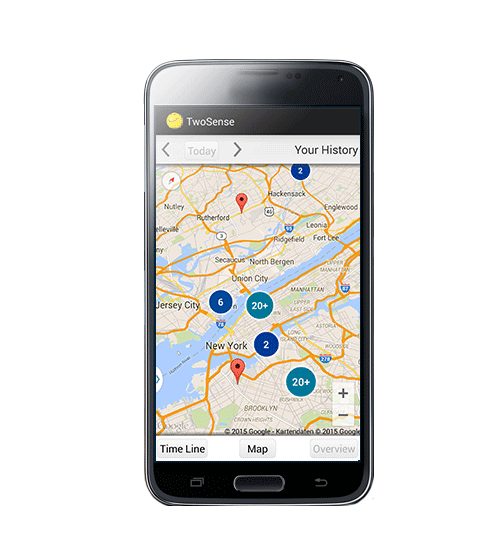 TwoSense is an Android Application that keeps track of your behaviour and helps your everyday life with the information it gains. Keep control of everything the app does and receive customized analytics based on the information you give to it. Be surprised on how useful the content of your data can be!